Which Video Game Console is Right for Your Family? Want to play all of the hottest games, but you are unsure of which gaming system is the right one for your family? There are three main options available that will give you a large range of video games to play including the Nintendo Wii, Playstation 3, and the Xbox 360. Not all video games are made for all of the gaming consoles, and the consoles won’t play games from another type of console. Be sure to pick the one that is best for your gaming preferences, and getting it while the console sale is going on will save you the most money. The Nintendo Wii is the best option for families with younger kids. 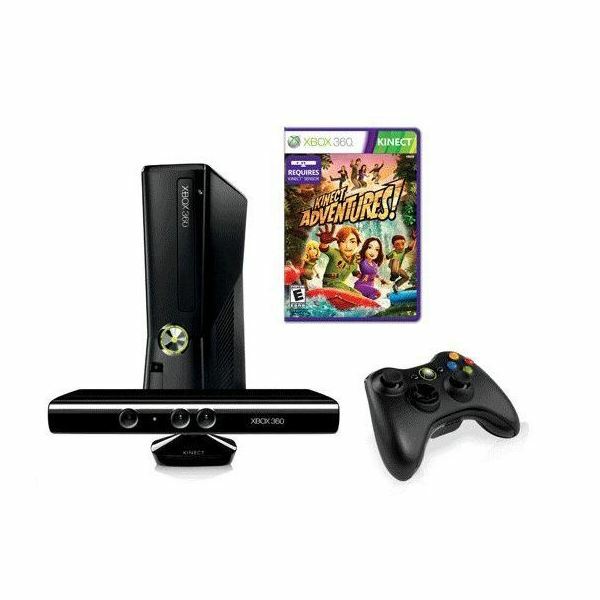 This console offers more of the popular games for kids, and the Wii controller gets them up and moving when playing video games. This console also offers many of the more popular dance and workout video games that are also geared towards teenagers and adults, though kids can enjoy playing them too. If someone in the family wants to get in shape by playing video games, this is the console to do it with. Suggested games to buy for this console: Wii Fit Plus Bundle with Balance Board, Just Dance 3, New Super Mario Bros. Wii, The Legend of Zelda: Skyward Sword, Super Mario Galaxy, Donkey Kong Country Returns, Disney Epic Mickey, and Wii Sports Resort. The Playstation 3 is a popular choice amongst people of all ages. If the gamer used to play on a Playstation 2, and is looking for an upgrade, this would be the best system for them to upgrade to. The controller is the same as the other version, but the graphics are much more advanced, and the console can even play Blu-ray movies. Most of the games for the PS3 are also offered on the Xbox 360, so picking which one is right for you should really be made by testing it out. Suggested games to buy for this console: Batman: Arkham City, Call of Duty: Modern Warfare 3, Uncharted 3: Drake’s Deception, Elder Scrolls V: Skyrim, Just Dance 3, Madden NFL 12, Ratchet and Clank: All 4 One, Final Fantasy XIII, Gran Turismo 5, Sonic Generations, and Alice: Madness Returns. The Xbox 360 is another popular choice amongst people of all ages. If the gamer used to play on the original Xbox, and is looking for an upgrade, this would be the best system for them to upgrade to. The controller is the same type of style, so it is just easier to play with for someone used to it already. The graphics are much more advanced than the original console, but is quite close to the PS3. Most of the games for the Xbox 360 are also offered on the PS3, so again, picking which one is right for you should really be made by testing it out in person. Suggested games to buy for this console: Call of Duty: Modern Warfare 3, Elder Scrolls V: Skyrim, Battlefield 3, Batman: Arkham City, Halo: Combat Evolved Anniversary, Gears of War 3, L.A. Noire, Dance Central 2, Assassin’s Creed Revelations, and Dead Island. Unless you don’t mind paying full price, the best time of the year to buy a gaming console is from November to December. The biggest and best sales and promotions are at this time to push Christmas sales. Video game deals are best this time of the year as well. Last year, I took advantage of the special Wal-Mart had on the Nintendo Wii. I bought the console bundle with plenty of extras for $199, and scored a $75 Wal-Mart gift card. I didn’t even have to wait in line early in the AM for the Black Friday deal, because it was actually after the overly-hyped sales day. The price has fallen since then, so this year you can expect to see the consoles sales be even better for the Wii and other systems. A recent ad for Target showed good sales already. 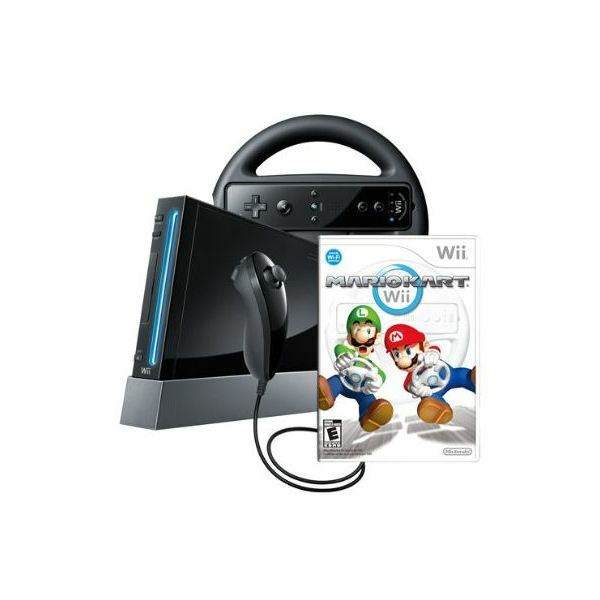 The Nintendo Wii bundle was just $149. 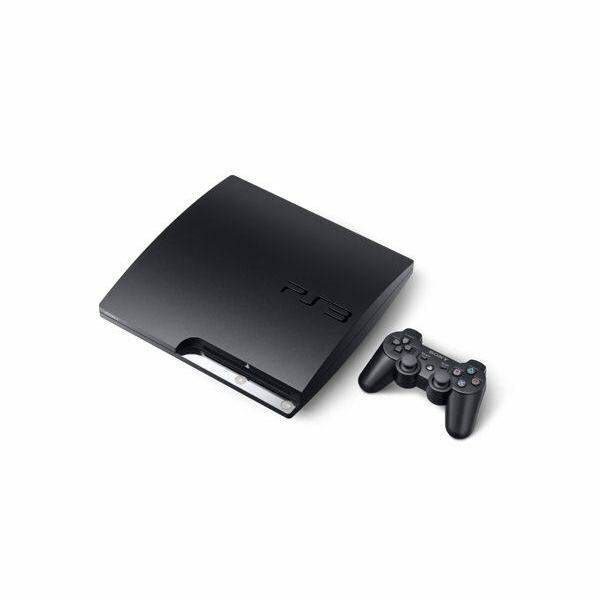 The 320GB PS3 System bundle was $299. The 4GB Xbox 360 Kinect bundle was also $299, but when purchased during this sale, you’d also receive a $50 Target gift card. The sales will be better on Black Friday and closer to Christmas. If you don’t want to be a part of the Black Friday rush, don’t worry. Most of the sales are just as good or really close to the same deals you can find on Black Friday for these consoles. Be sure to keep checking on console sales so you get the best deal you can on the video game console of your choice.